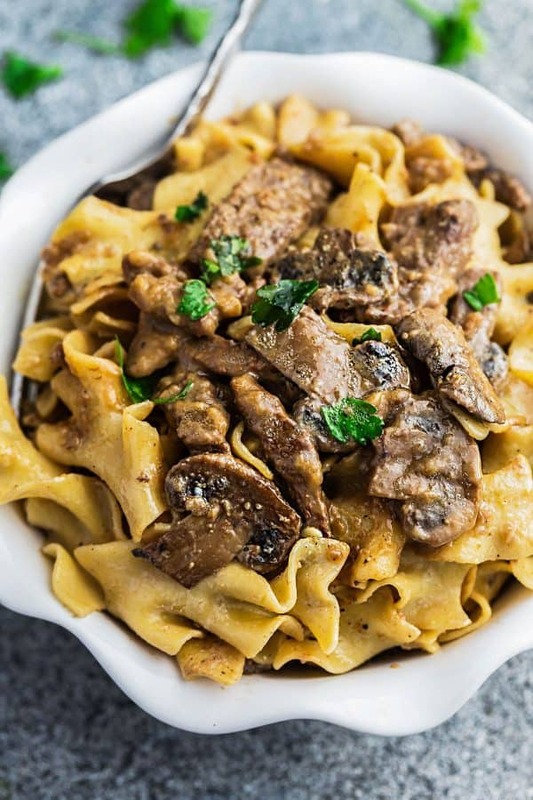 Easy Beef Stroganoff – One Pot – has all the delicious flavors you love about this classic comfort food. Best of all, made in just one pot so it’s perfect for busy weeknights. 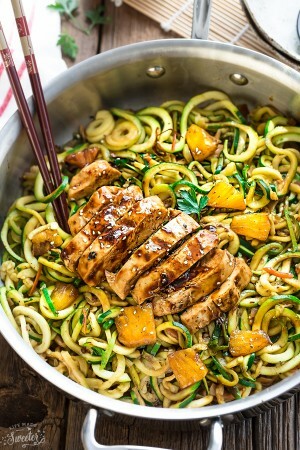 leftovers make a delicious lunch or dinner the net day. Just heat up with 1/4 cup of milk in a large skillet until heated through. 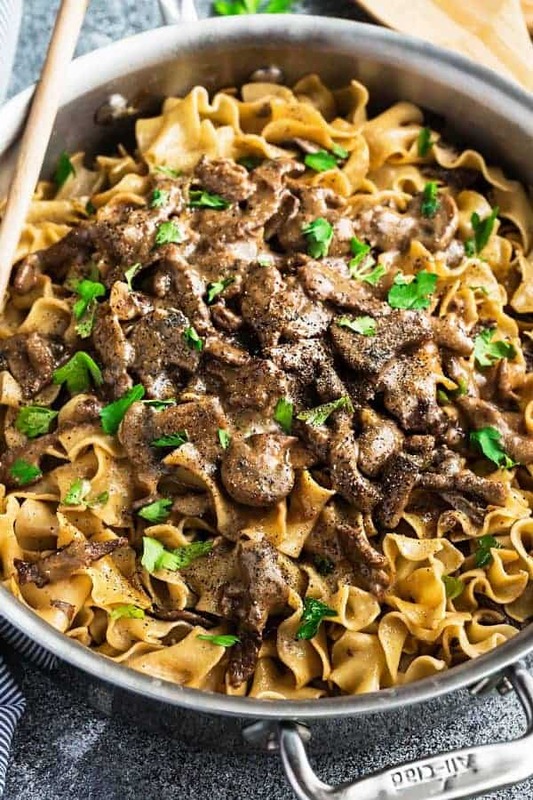 Easy Beef Stroganoff - One Pot - has all the delicious flavors you love about this classic comfort food. 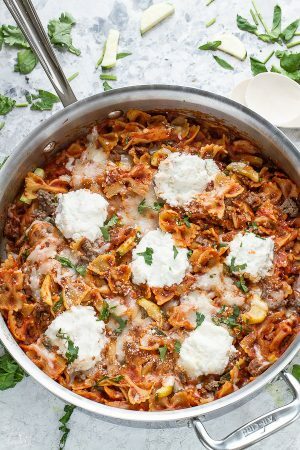 Best of all, made in just one pot so it's perfect for busy weeknights.